with over one and half decade of experience in architecture and development of complex business level web applications. I specialize in development of complex business application with PHP, Node.js, C# and Server Side Swift together with complimentary technologies on the back-end side and ES, TS, Vue and React on the front-end side. I am highly proficient in architecturing high performance, scalable and secure applications that can withstand the test of time. From infrastructure planning, through detailed technology choices to a fine tuned business logic details. Thanks to my extensive experience and expertise with large scale sites and applications I can provide full support or consultation services for your existing project as well as bug fixing or infrastructure enhancement work. I am a Software Engineer primarily utilising Node.js, PHP, C#, Swift. I work mainly on contract/freelance bases. I am what you call a full stack developer, particularly passionate about backend side and application architecture. 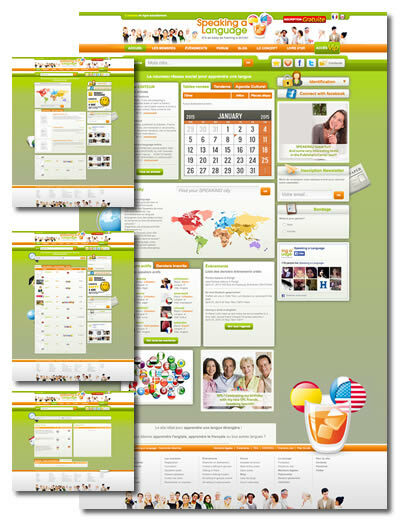 I have over a decade and half of experience in building commercial projects and complex business level web applications. I love to constantly improve and learn new techniques and technologies. I am also keen on working for startups as this is very often where I can fully unleash my potential and creativity while using bleeding edge technology. Full time independent freelance web application developer, primarily utilising PHP, Node.js, C# and complimentary technologies (see list of my favorites in the rigth sidebar). 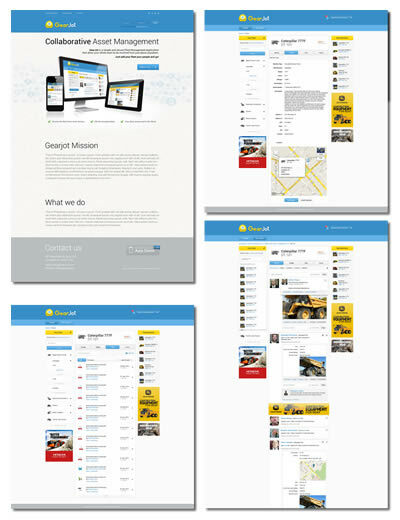 Creating larger scale web applications for small to enterprise level businesses. 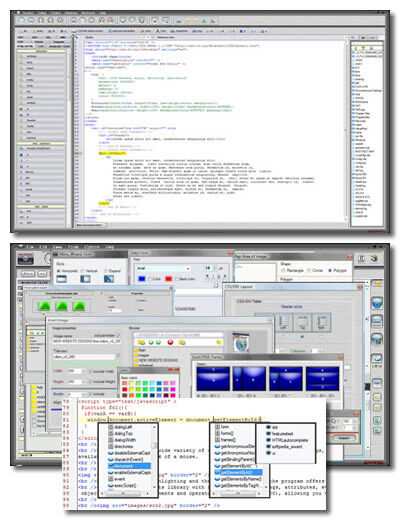 Desktop software developer utilising C++, C#, .NET, Winforms. Creating desktop applications for variety of business sectors. 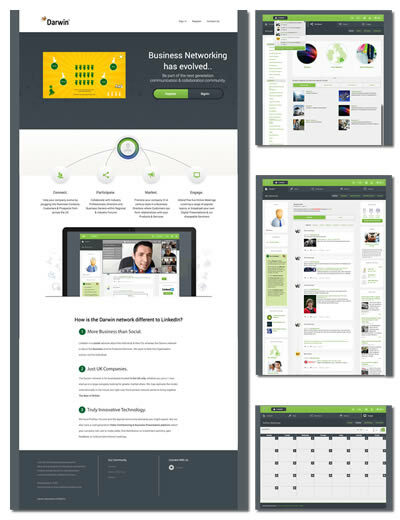 Freelancer of the year (2013) – Elance inc. Winner of the "UK freelancer of the year in IT & Programming category" award by Elance inc.
On majority of following projects I have worked as a lead engineer and architect. 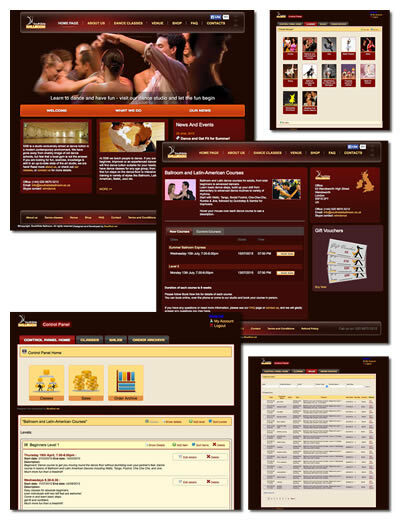 Largest social networking platform for competitive dancers in the UK. 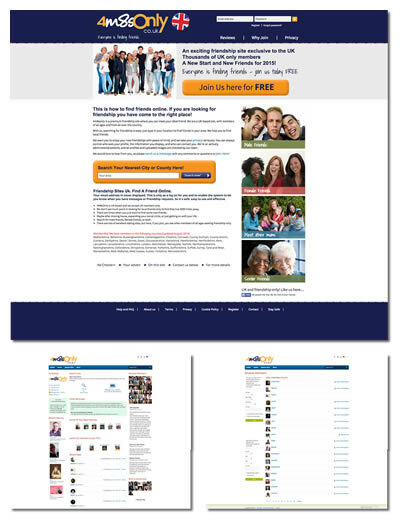 Medical and market research platform for leading US medical group. 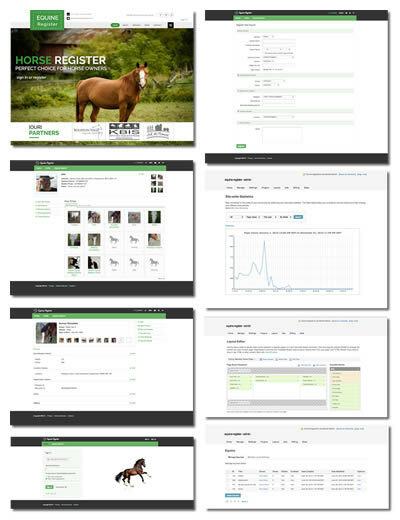 Largest online registrar of equines in the UK. 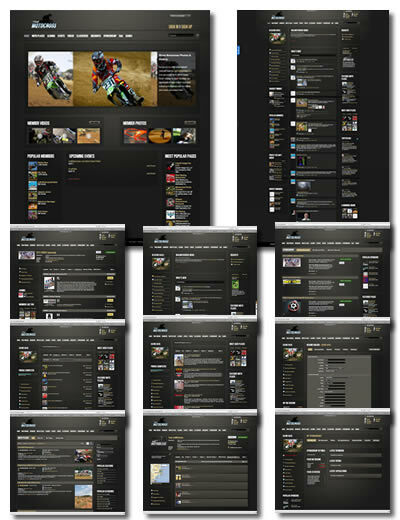 Social network and ecommerce website for motocross riders and fans. With over 50 000 active members it is the largest social network in motocross industry. The leading international network to deliver real world impact of green, caring, and healthy actions across organizations. 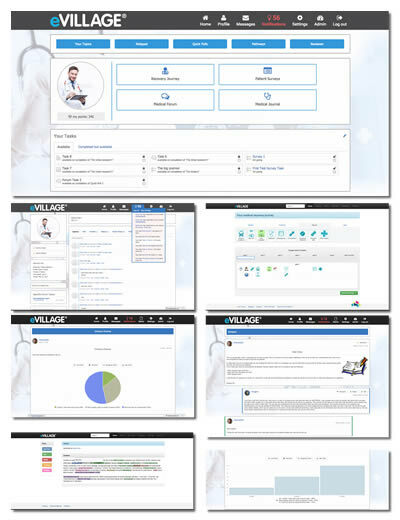 A collaborative asset management system. 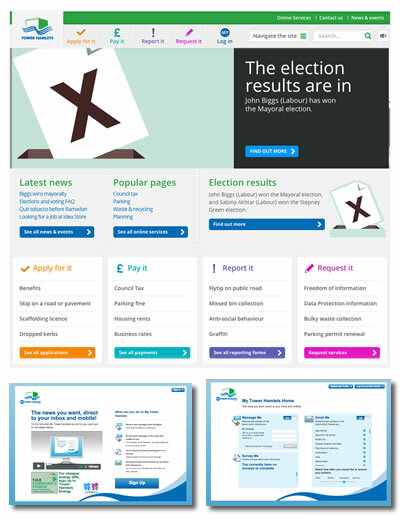 Is an integrated news, consultation and survey system for London borough of Tower Hamlets. New lingual networking platform where people meet, schedule meetups and training to improve their language skills. A well established dance studio in Central London. 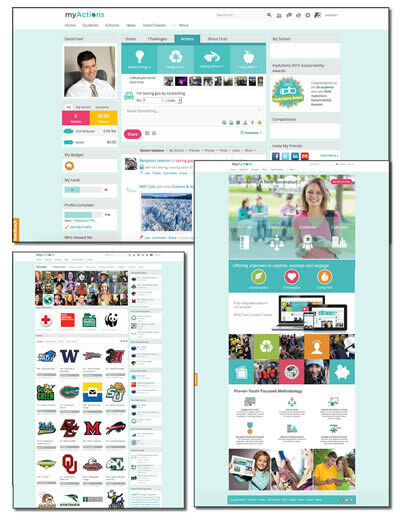 Custom CMS, CRM and company management system. A full featured multilingual IDE for web development. 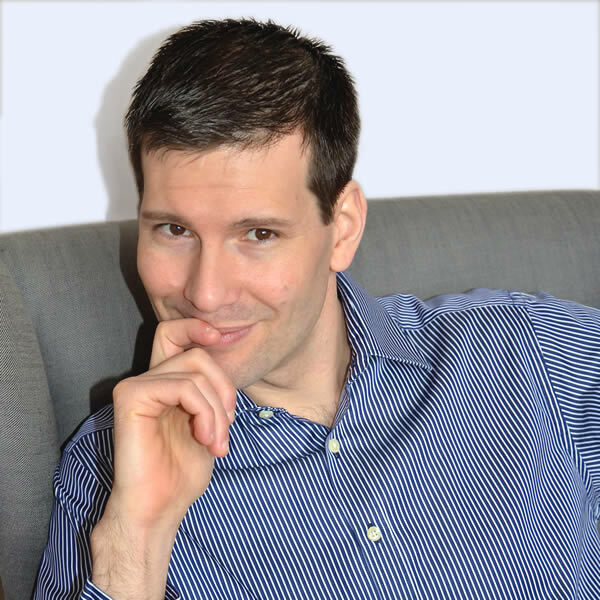 Over the last 2 years, since we enquired David's services, our user base has grown by 800% but our application runs as fast and smooth as on the beginning. We have to say we are so happy we have chosen this guy. Ian Grae - founder of Realmotocross inc.
David is top notch. His professionalism, creativity and skills are so rare to find. He has delivered quality product beyond my expectations. You are such a wonderful team member. You are talented and compassionate - thanks for always thinking of more ways to help!. David is one of the best developers for SocialEngine. Highly recommend him and his work!